NANCY PLAIN. 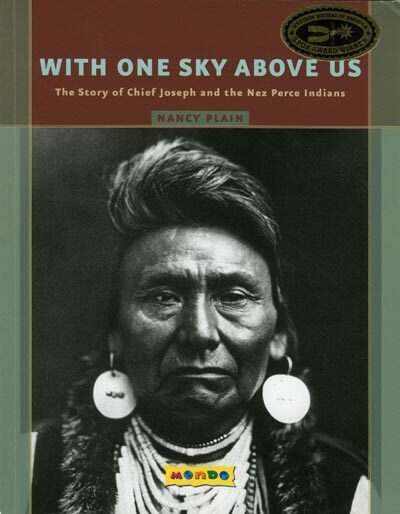 With One Sky Above Us: The Story of Chief Joseph and the Nez Perce Indians. Mondo Publications. 79 pages; paperback, $8.00; mondopub.com. MICHAEL SENUTA. 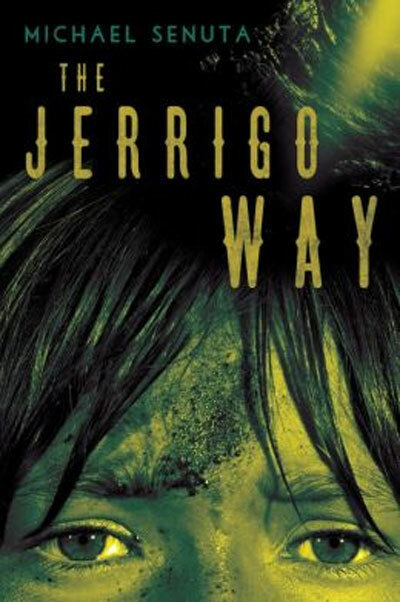 The Jerrigo Way. AmazonEncore. Trade paperback, 154 pages, $14.95, amazon.com. VIRGINIA DRIVING HAWK SNEVE (author) and THOMAS FLOYD (illustrator). 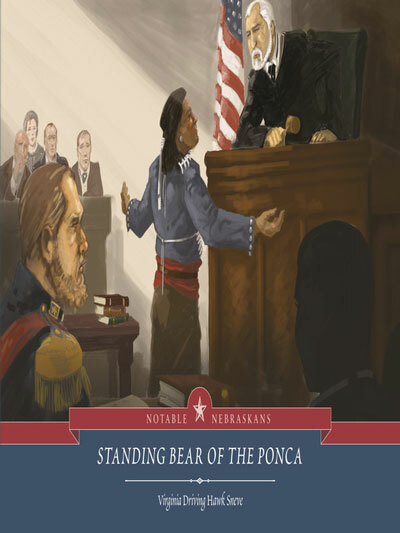 Standing Bear of the Ponca. University of Nebraska Press. Paperback, 48 pages, $14.95, bisonbooks.com.